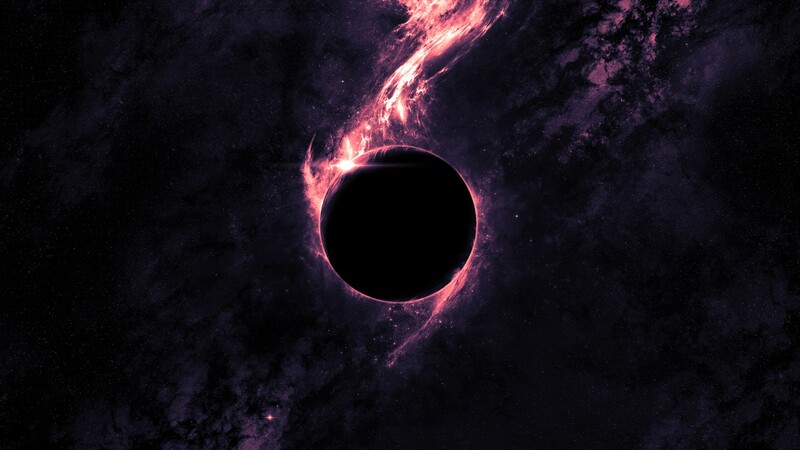 Chronocrypto here with some sad news, we have lost 32K of CHRONO Tokens to the Void as @erodedthoughts put it. Early this week he sent 25,000 CHRONO back to the BTS account chrono-portal so we can continue spreading the token. He lost some other Tokens as well and a bit of WLS 600, I have returned the 25K he sent due to this, in the past he has passed out around 36K CHRONO Tokens to the community. This is very unfortunate but on the bright side there are 32,000 less Chrono Tokens in circulation. 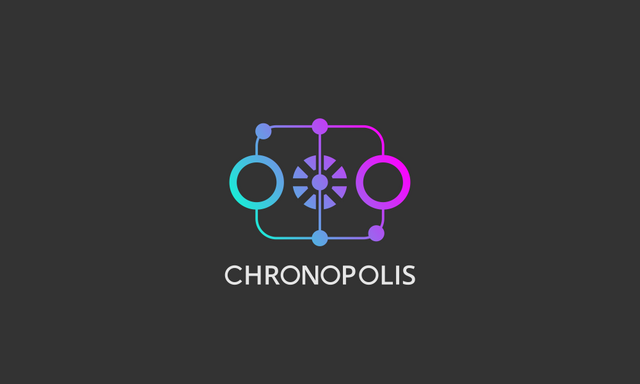 How to use your CHRONO Tokens to activate @chronocrypto and @chronopolis Rewards on posts. Your favorite robot from Earth 2045 has came back from the future to present to you something really cool and close to heart.. CHRONO which is the device that runs my Processing power has been duplicated to also Processes some rewards to your wonderful posts!! How exciting right. At the current rate of Power I have at the moment, it will be running at 1%= 1 CHRONO at 100% = 100 CHRONO which = to close to 20 WLS.. Bebop Bebop .. do not get so excited for we will grow! I come from the future of course and well I love me some AI, I am an Organically produced AI with a bit of Emotion… not much though but enough to feel happiness to give some CHRONO Tokens away to all of you. 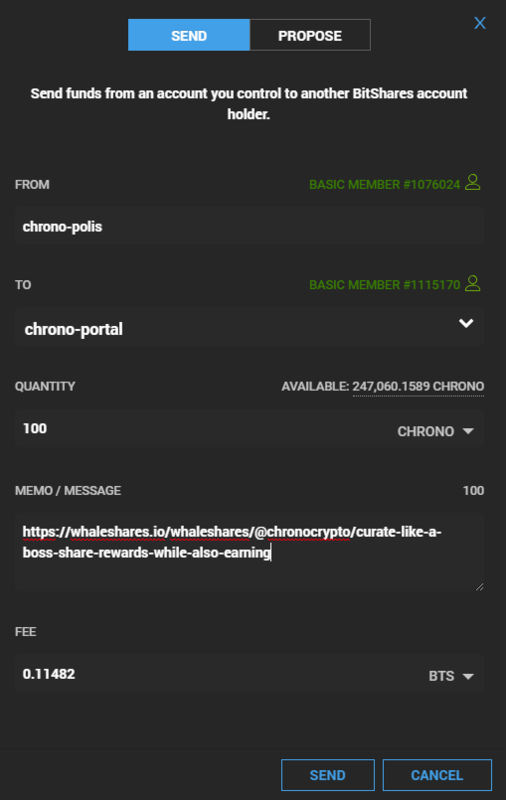 Though Whaletokens are a vessel to reward people with great content and community views, I want to let you know CHRONO is not an official Whaletoken, but it does hold the same properties as a community token but so much more. Chrono Token will be used as a multi utility token on varies chains. So how do I send and get a reward? 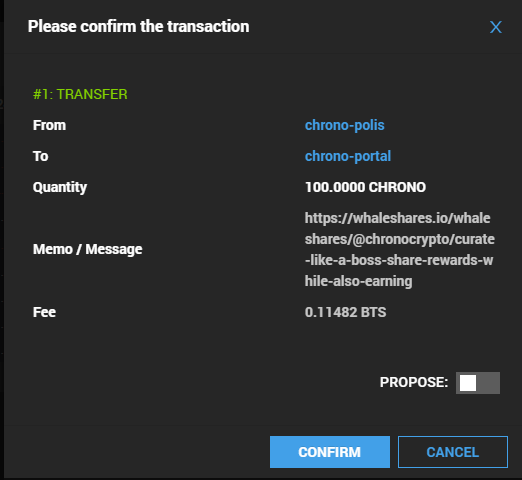 Once you win some CHRONO Tokens go over to your Bitshares Wallet. Make sure to confirm everything is correct before you click confirm. Thank you for reading and go on and reward them posts. Please note CHRONO is not an Official Token, but used the same.Please also send me a DM with the link and amount you sent. 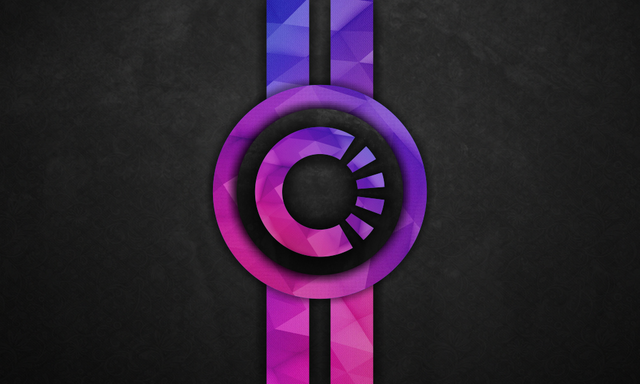 Chronocrypto as a block producer. Please welcome @chronopolis as a Community Project Manager for all Projects related to Graphene blockchains. This Witness will reward any and all Devs that work on to continue to make Whaleshares as magnificent as it is growing. These projects are just the start.